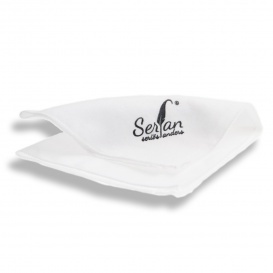 For our trendy shoes Serfan we also recommend a quality skin care product. 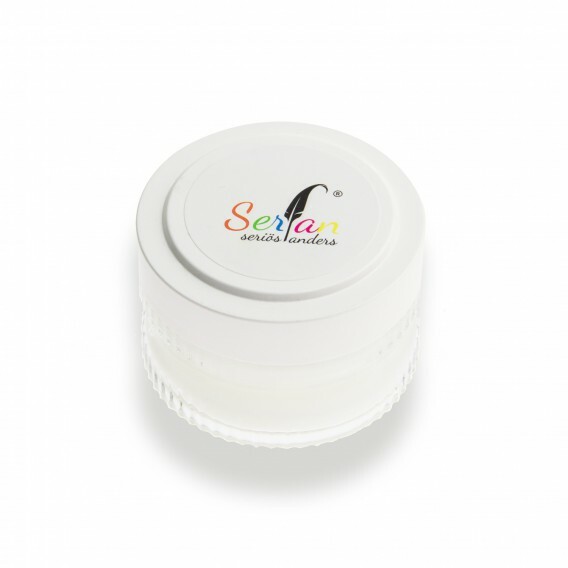 This universal cream is suitable for smooth leather shoes and waterproofs the exclusive leather. The surface is smooth and then receives a new shine. Also guarantees an optimum color refreshing.